Totally excited! Only 8 more sleeps! 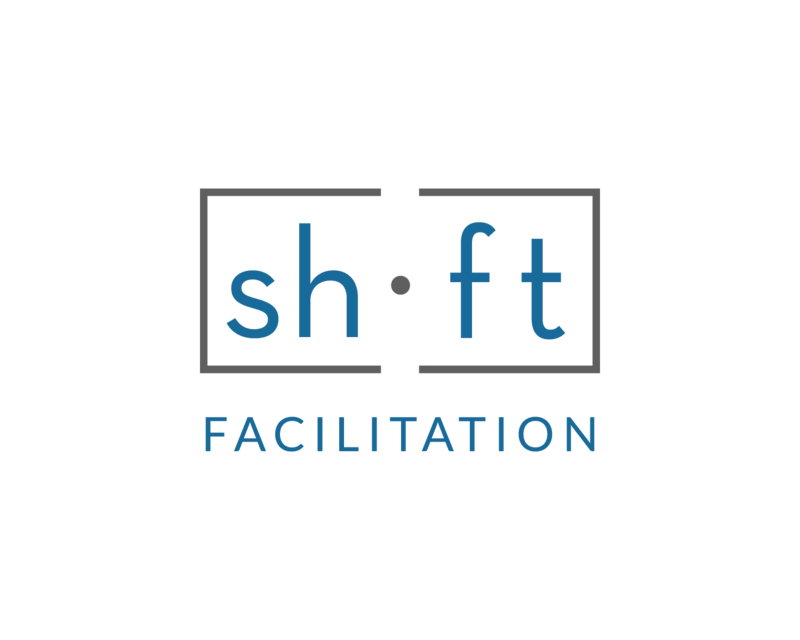 The Shift Team will take the stage again on Thursday, April 20th. 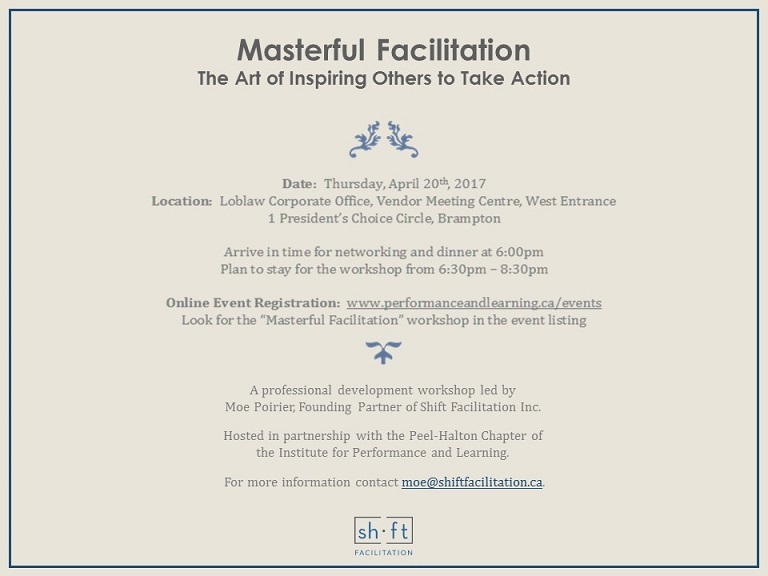 This time with the Peel-Halton Chapter of the Institute for Performance and Learning. At last count, there were still a few seats left.